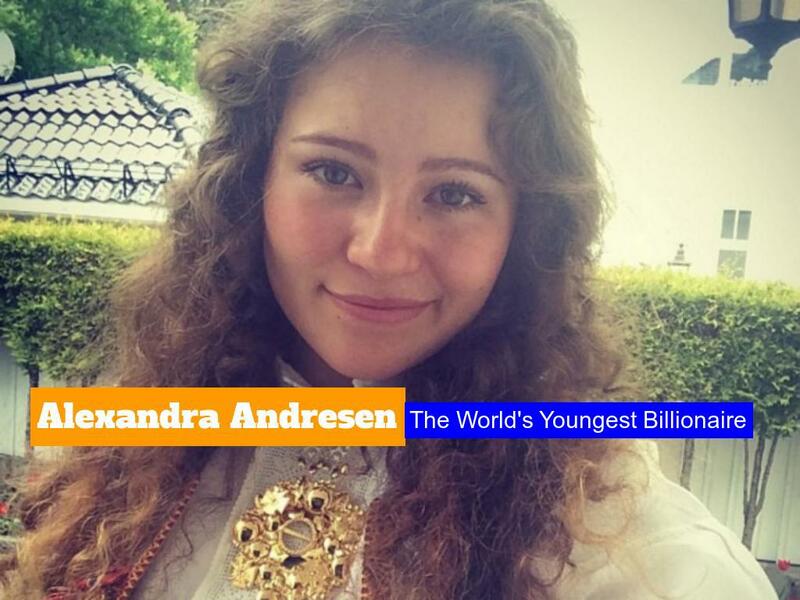 Alexandra Andresen, a 19-year-old teenager entry into the forbes billionaire list all the more hard to swallow. The Norwegian teenager is estimated to be worth a staggering $1.2 billion, making her the youngest billionaire in the world. 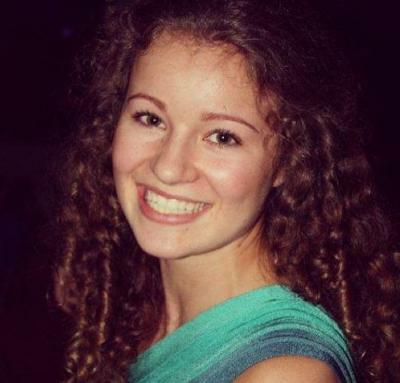 Alexandra Andresen is the daughter of Johan Andresen, a Norwegian investor from Oslo. She is now studying social science at Amsterdam University college and moving towards becoming an active owner of the family company. She is in relationship with Joachim Tollefsen, a 24 year old professional mixed-martial-arts fighter.